Within the framework of the "Cross-Border Wills" project, four discussion workshops were organised in four European Union countries between December 2013 and February 2014. Their objective was to provide a forum for specialists in this area to share information and views on national practices related to the opening of wills and the communication of their content. The first one was held in Lisbon and was attended by Spanish, Italian, Maltese and Portuguese experts. The second seminar was held in Vienna, Austria, and was attended by Austrian, Bulgarian, Hungarian, Slovak and Slovenian experts. The third discussion workshop was held in Riga, Latvia. 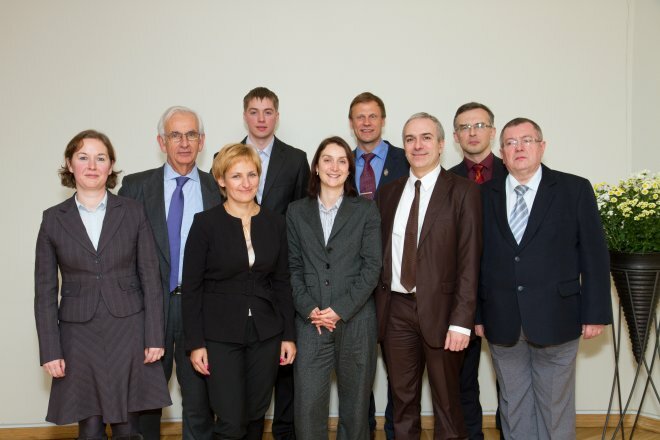 Estonian, Latvian, Lithuanian and Polish experts participated in it. The fourth discussion workshop was held in Paris and was attended by German, Belgian, French, Greek, Luxembourg, Dutch and British experts. Please find below the minutes of each of these discussion workshops.